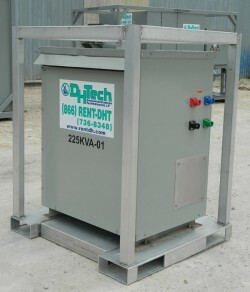 DH Tech’s distribution panels can be used with transformers to step down 480V power to 110V outlets for lights, tools, etc. 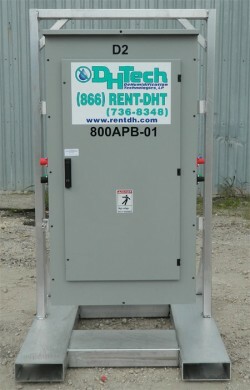 Distribution panels are also used to feed multiple pieces of equipment into one power source with separate breakers. Large amounts of amperage can be wired into the distribution panel and then distributed to multiple units on their own breakers to ensure safe and effective power sourcing. 30 KVA 480V/110V outlets for lights, tools, etc. Distribution panels with multiple breakers run multiple units off one power supply. Can be converted from 480V power to 240V power with plug inlet. 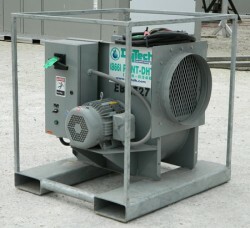 Electric blowers can be used to blow air through heaters, cooling coils, add positive pressure to a building, or add static pressure to an existing airflow pushing air longer distances. The transformers in our rental fleet are used to transform voltage from one circuit to another. In some cases, the available power on-site is 240 volts while the dehumidifiers require 480 volts. We would then use a transformer to step up the voltage from the power supply from 240 volts to 480 volts to efficiently run the equipment. * Note: Some equipment has been modified and the above specifications may vary due to years manufactured and custom project requirements. 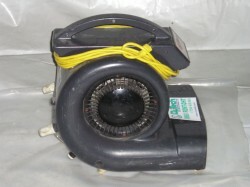 Air movers aid in water damage recovery by providing efficient drying power. 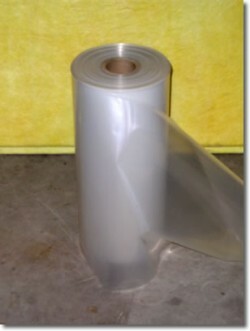 The lightweight and compact design allows for easy handling. 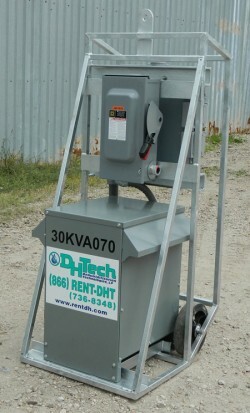 Multiple air movers can be set up in different directions to speed up your drying time. Our SRT fabric has excellent tear and tensile strengths with chemical and UV resistance; it can withstand temperatures reaching 325°F. 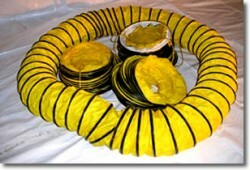 Contact us for a complete list of sizes of our high temperature ducting. Other sizes and lengths are available. S/O power cable and camlock cable are sized to handle the power requirements of each individual piece of equipment or dehumidifier. 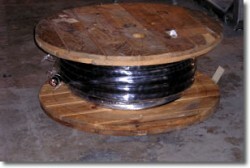 Cable comes in many sizes and lengths to give our customer flexibility to use power from many different distances. We can provide different lengths of power cable to meet the needs of your project.